Located in the chic Puerto Madero neighborhood of Argentina, SLS Puerto Madero will be made up of 204 condo residences. 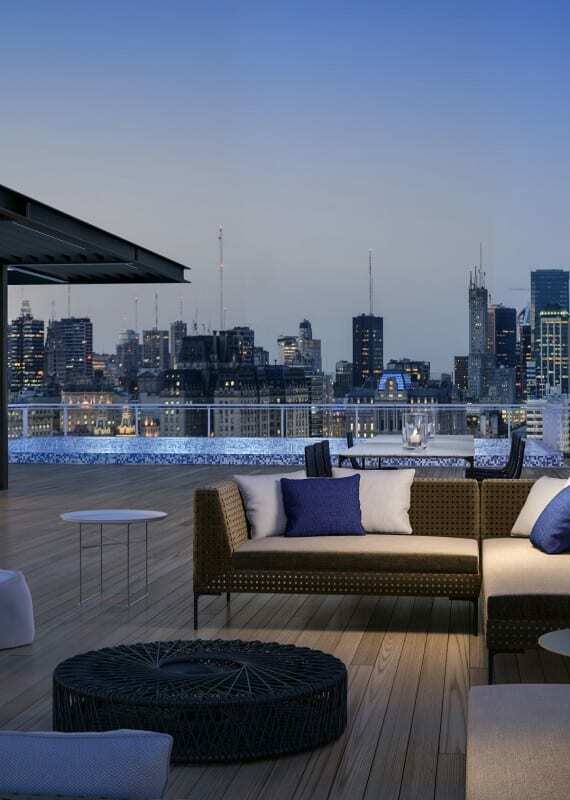 The Milan-based Piero Lissoni will craft bespoke interiors for the development’s public spaces and suites, famed Swiss architect Enzo Enea will create custom landscaping and Argentine firm VMA will serve as the project’s local architect. Completion is scheduled for 2019. Established in 1979, The Related Group is Florida's leading developer of sophisticated metropolitan living and one of the country's largest real estate conglomerates. Its innovative residential developments, that reach cross-market sectors, have dramatically altered South Florida's urban landscape. Since its inception, the privately held company has built, rehabilitated and managed more than 90,000 condominium and apartment residences. The Related Group has earned international status for its visionary designs and development of luxury condominiums, market-rate rentals, mixed-use centers and affordable properties – often in emerging neighborhoods that impact the lives of all demographics. The firm is one of the largest Hispanic-owned businesses in the United States with a development portfolio of projects in excess of $15 Billion. The Related Group has redefined the new cycle of real estate by diversifying both its products and buyers, expanding internationally with projects in Mexico, India and Brazil, while sponsoring public art installations that enhance the city’s global culture and streetscapes. TIME Magazine named Founder, Chairman and CEO of The Related Group, Jorge Pérez, one of top 25 most influential Hispanics in the United States, and he’s made the cover of Forbes twice. Currently, The Related Group has over 50 projects in varying phases of development, led by Chief Operating Officer, Matt Allen, and five division presidents, including Carlos Rosso, President of Related Condominium; Steve Patterson, President of Related Development; Albert Milo, President of Related Urban Development; Lissette Calderon, President of International & Strategic Projects; and Larry Lennon, President of TRG Management. For more information, please visit relatedgroup.com.